Communication can be tricky, especially when it comes to awkward situations where you’d rather avoid than confront. Most of us have encountered moments where we wanted to honestly express our feelings but had difficulty in just opening up. Sometimes, it’s the hardest to say what we need to when the person is right in front of our eyes. There are other means, like calls or messaging. Hence why having a good mobile plan to keep you connected all the time is ideal. We’re partnering with Celcom First BIG Plans, who now have unlimited calls and monthly mobile data starting from 20GB to make communication that much easier with the people who really matter. 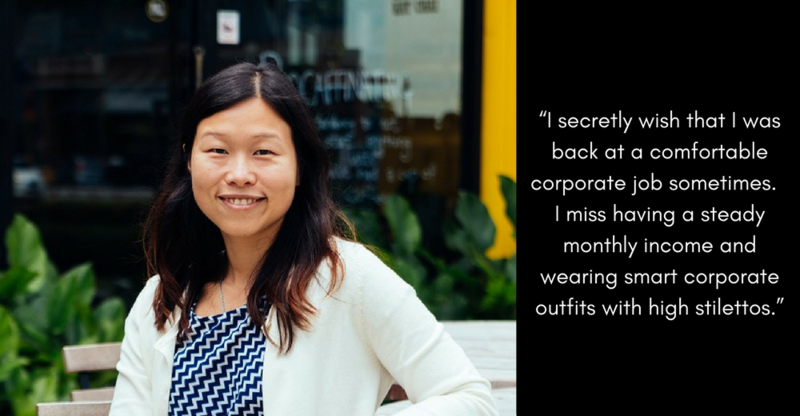 We spoke to 7 millennials running their own companies who told us about things they found difficult to say face-to-face to some of the most important people of all: their parents. Here are their responses. Amazin’ Graze is a startup that produces and distributes natural healthy snacks that are locally produced. 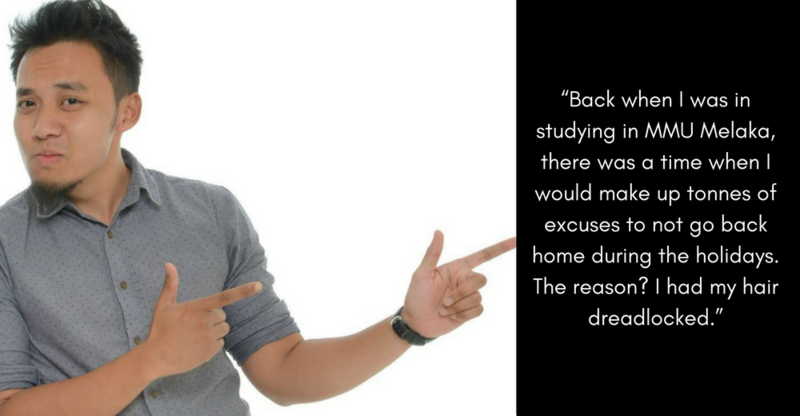 Amy shared that this is mainly because she doesn’t want to give the wrong impression to her parents on the path of choice she decided to take with her career. “I wouldn’t want them to worry about my future so I keep this to myself,” said Amy. 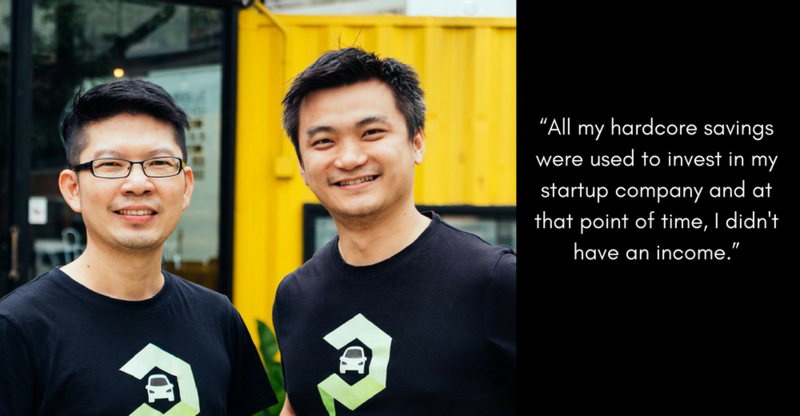 Autocraver is a startup that deals with the process of selling and buying cars and helping it be more transparent through their platform. 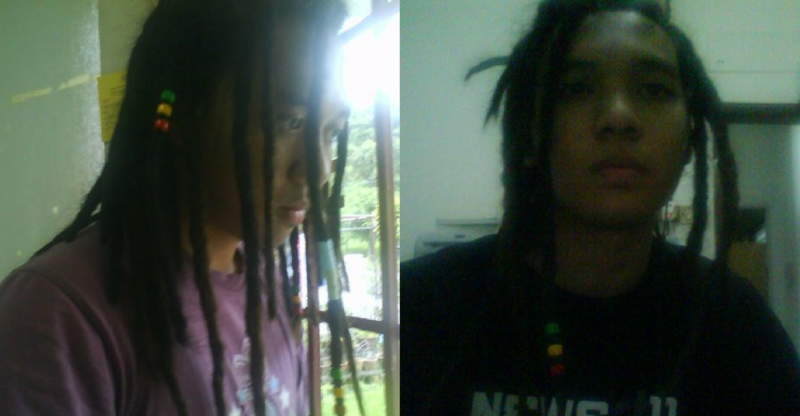 According to Adham, if he had returned home with that hairstyle, his parents wouldn’t exactly be pleased with the sight. “I knew if I was to go home with that hair, I’d be a goner!” said Adham. 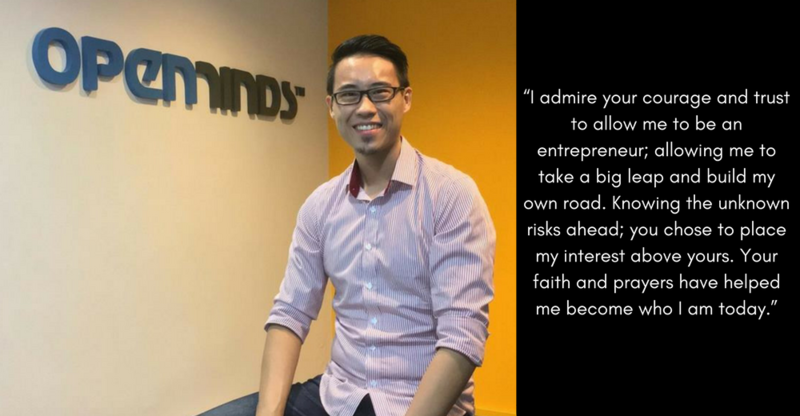 OpenMinds is a company specialising in social media marketing and analytics partnering some of the biggest brands in Malaysia. 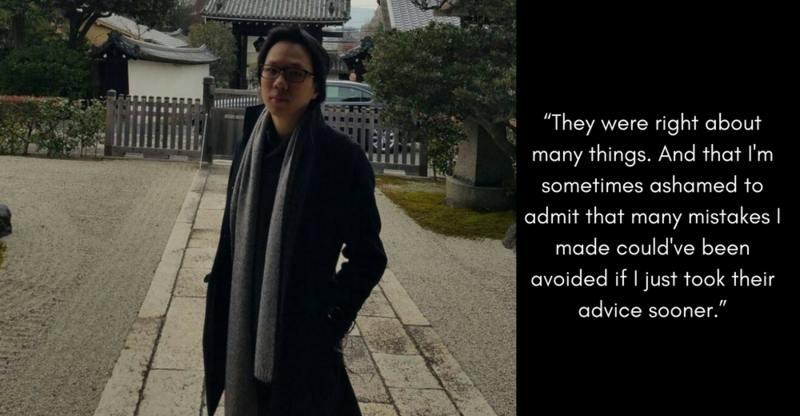 Daryll shares that this is something he rarely says often to his family (especially his mother and sister) so he feels shy expressing it although he is grateful for their support in accepting his risky decisions such as stepping out of college for his own business. “With my grand plans, they allowed me to choose and silently supported me. Most of all, they choose to perceive this unusual path of mine as a blessing rather than a lost cause. This gives me the assurance to make many tough decisions in life,” said Daryll. 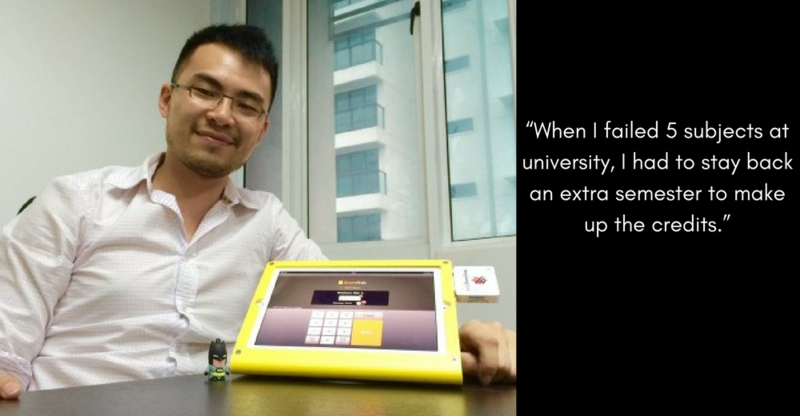 Wai Hong said that although he wanted to be honest, his mom didn’t allow him to tell his dad who was more strict. 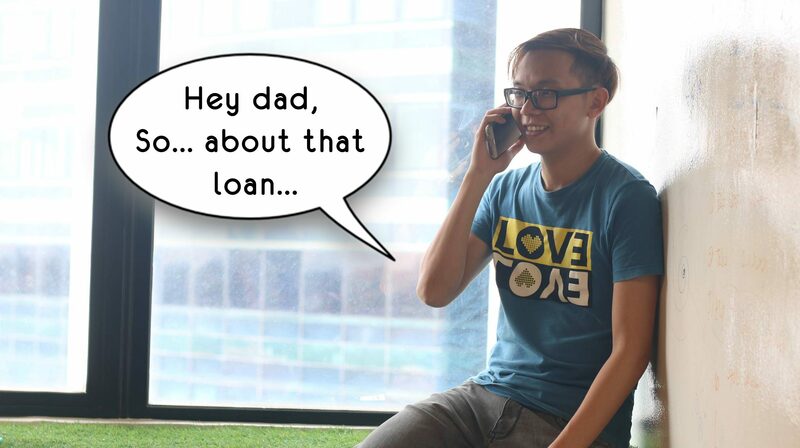 “In the end, I relented and my dad didn’t know till many years later when he read a front page cover piece of my entrepreneurial journey on The Star,” said Wai Hong. Parkbox is a mobile app for drivers to obtain street parking sessions anywhere in a fast, convenient and safe way. Spert is on the right. Spert shared that when he first decided to step into the entrepreneur life after the many years spent working, he knew it would come with financial difficulties. “Telling them about my income problem could make them more worried and indirectly, it would impact my focus and also demotivate my spirit to execute a startup.” Said Spert. BEAM is a mobile app that connects and unites existing and aspiring entrepreneurs and helps foster strong collaborations and partnerships among founders, stakeholders, media or PR. 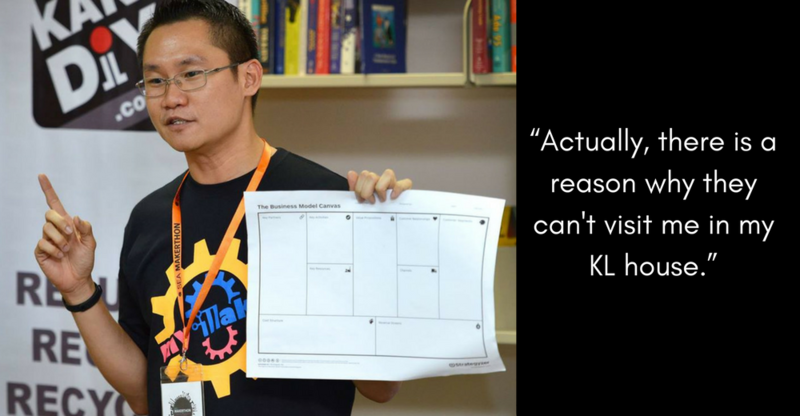 Kenneth shared that it’s never easy admitting to mistakes that were made but at the same time, especially when it comes to face-to-face communication. “I am thankful that I got the chance to experience those mistakes as they’ve made me into who I am today, a little more resilient, and slightly wiser. I’m forever grateful for their care, patience, and guidance they’ve shown all along,” said Kenneth. Kaki DIY is a website for DIY enthusiasts, maker and entrepreneurs to gather and share, collaborate and provide DIY ideas and events to others. Aside from keeping his hectic schedule on the down low to not worry them about his lack of sleep, Johnson also shared on why his guest rooms in his house aren’t allowed to his parents. “It’s because the guest rooms are filled with my maker tools, toys and junks I collected to be repurposed as projects and classes. Haha!” said Johnson. Modern technology has helped lessen the awkwardness of communication and Celcom’s First Gold plan has a generous serving of mobile data to facilitate just that. Their unlimited use of Whatsapp and WeChat app make it convenient for those times when you want to send a quick line to your friends and family. Their unlimited calls can connect you with loved ones even though you may be far apart. All this is available for only RM80 a month and there’s also up to five supplementary lines available if you want to keep your family even closer. 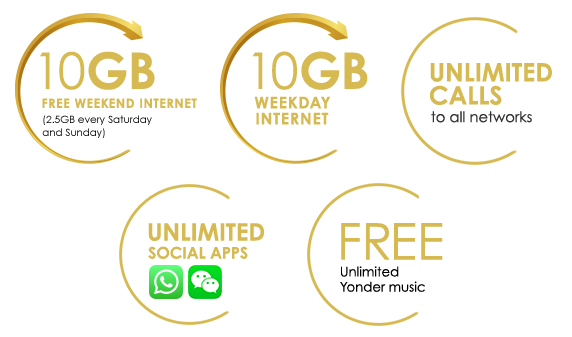 For users who are more data hungry, the First Gold Plus plan comes with 40GB for RM98 and the First Gold Platinum plan comes with 60GB with RM150. To find out more about Celcom’s First BIG plans, you can click here. This article was brought to you by Celcom.